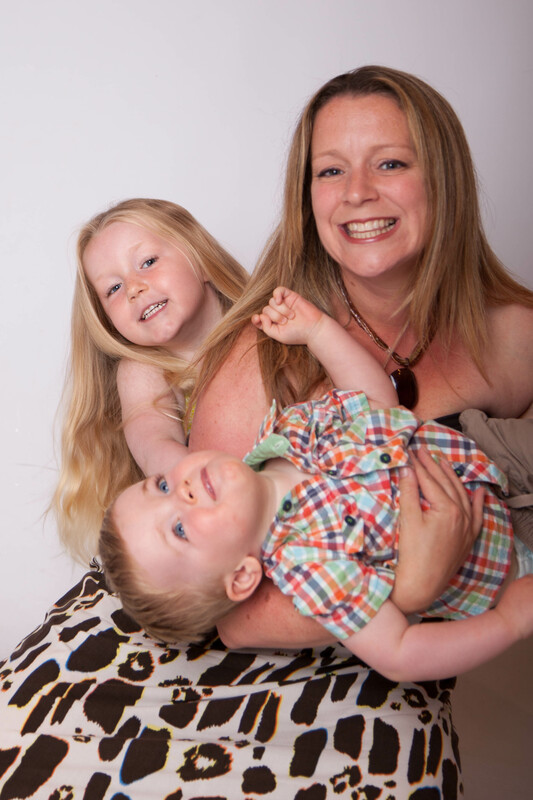 I’m a fully qualified fitness instructor, specialising in Pregnancy & Postnatal Fitness. I have been teaching Sports & Fitness for twenty years, with over eight years experience in teaching fitness to pregnant ladies and new mums in Watford, Kings Langley, Hemel Hempstead, Berkhamsted and Tring. I also teach SPIN classes, and Les Mills BodyPump and Les Mills GRIT. I have two children, and two step children, and I taught Pregnancy Pilates during my pregnancies (until the day before delivery!) and I taught Mother and Baby Pilates six weeks after my C-sections, so I know EXACTLY what the exercises feel like during those stages, so you can be assured that I wouldn’t ask you to do anything that I didn’t do myself! I am experienced in working with clients with special conditions such as SPD, PGP, Sciatica, back pain, C-sections, diastasis… So do get in touch if you’d like to discuss your particular needs. In my classes we work hard, but we talk / laugh hard too! Every week we discuss subjects which are important to you in both your fitness AND your journey through parenthood. Pregnancy Pilates – Come to these classes if you are 12 weeks to 40+ weeks into your Pregnancy. Mother and Baby Classes– Come to these classes if you have had your baby, after your six week check with your doctor / midwife. Babies 6 weeks to crawlers. Pilates for Mums ­– Come to these classes if you have children of any age! All ages welcome! Call Helen on 07833 511720 07833 511720 or email flirtyfitness@hotmail.co.uk with any queries. If you saw my advert in Babies on board magazine please let me know. 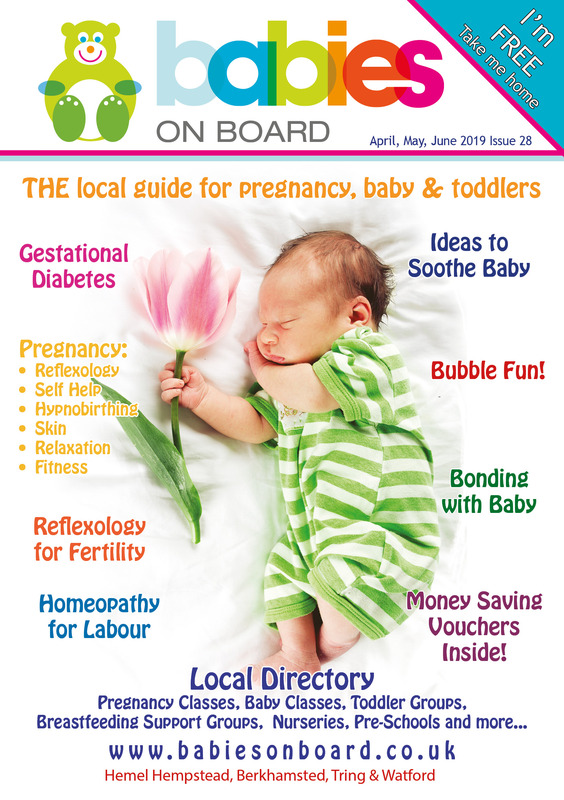 CLICK on the Babies on board Magazine below to read ONLINE. Click to turn the pages….